This knowledge of how nature works may be new to you – as it was to me many years ago. But this wisdom and working of nature has been understood by ancient cultures and indigenous peoples of our Earth for millennia. And we are just waking up to this. 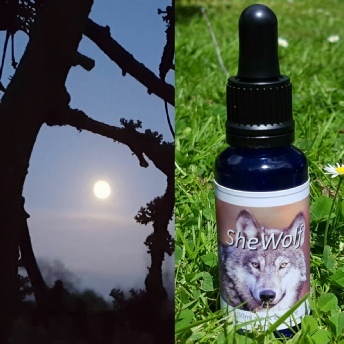 The more we can work with nature through an understanding of what is really going on beyond what we can see, the more in tune we become with nature, with our own nature, and the more we can co-create rather than dominate nature. This gives hope for the future of our planet - and is what nature is wanting us to do. 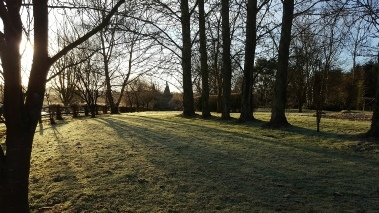 Dr Harold Saxton Burr, PhD Yale, discovered that all living things ‘from men to mice, trees to seed, are moulded and controlled by electro-dynamic fields which can be measured and mapped’. Dr Burr called these ‘fields of life’ or L-fields*, which although invisible, exist to create structure and order in nature and all life. He dedicated his life to this research, publishing over 90 scientific papers on the subject. While nature looks dormant, a whole universe of potential exists in these fields of life. 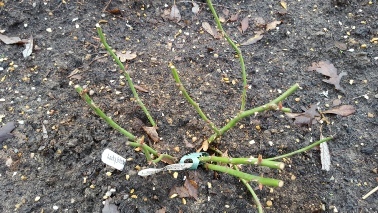 Dr Burr also demonstrated that a tree already exists in full leaf while in bud. The fields of life are there for the buds to unfold into. Russian Kirlian research photographs of trees also show that the leaves exist in electromagnetic form before they are physically visible. Nature is in her dormant stage here. 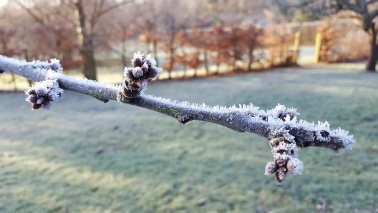 She has set seed from her fruits of Autumn and now rests in readiness to regenerate in Spring. Tree skeletons show their intricate shapes. Our trees may look bare to the naked eye, but nature knows better. 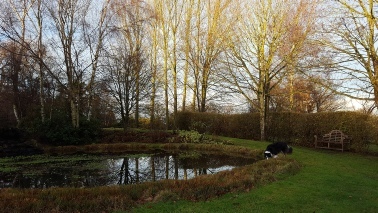 Take time in January, as nature does here in SE England, to rest and regenerate. Nature is meditating as well as preparing for her Spring growth. Take time to observe, listen, and feel your own garden or wherever you walk in nature. January is the best month for this. So much potential is held in those fields of life. Enjoy. Hellebores are just peeking through the earth here. 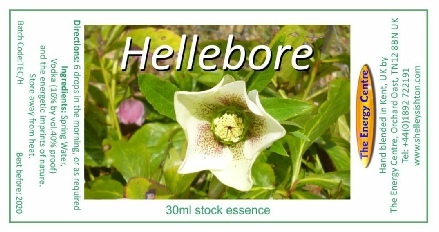 Amazing flowers with resilient energy to survive the coldest, darkest months, Hellebores stand firm in their place for a good 2 months or more. An excellent flower essence if you feel scattered, helps you become present. Click on the picture for details. If you are fearful or anxious, ROAR! 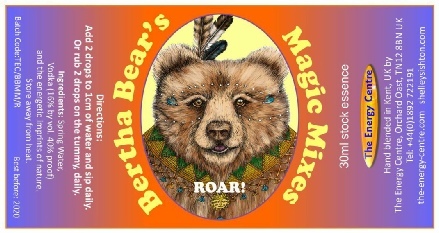 with Bertha Bear, for confidence and courage. Click on the picture for details. 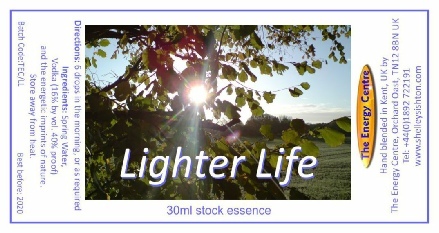 A blend of essences to lighten your mind and mood on darker days or when your energy feels in need of a lift. Click on the picture for details. 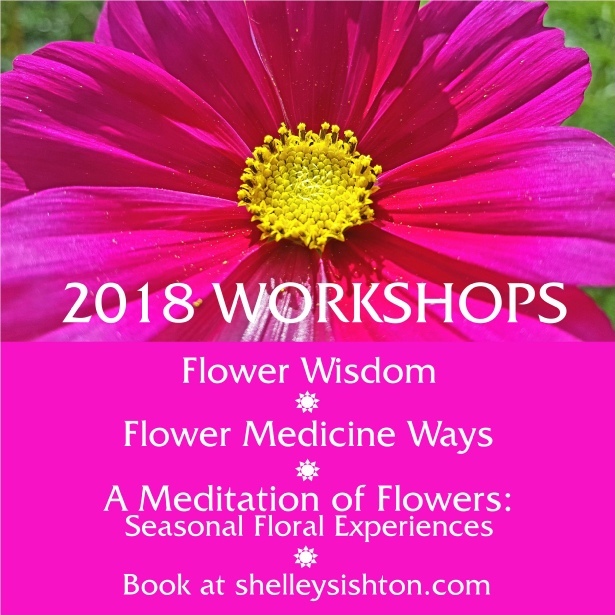 My new workshops for 2018 go into detail about the wisdom of flowers and nature, how you can engage with it and work with it, for your own well-being and that of the planet. Click on the picture for details.